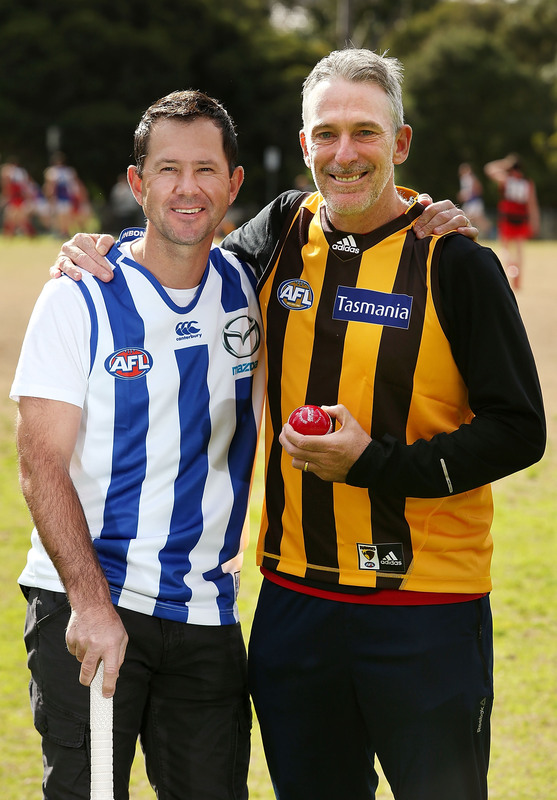 The highly anticipated clash between Hawthorn and North Melbourne in Tasmania is set to happen in 2017. The only twist is that it will be in a charity cricket game and not on the footy field. Former Australian cricket captain and Launceston’s number one son, Ricky Ponting has today announced that the Ponting Foundation will stage a T20 game between the Hawthorn and North Melbourne Football Clubs at Aurora Stadium in Launceston on the evening of Friday 27 January 2017. Ponting will captain the North Melbourne team while his fellow Network Ten BBL commentator, Damien Fleming will lead the Hawthorn side. The idea for the game was spawned in the aftermath of the Ricky Ponting Tribute game that was played in Launceston in January 2014. North Melbourne’s Drew Petrie and Brent Harvey and Hawthorn’s Jarryd Roughead and Luke Hodge participated in that game that featured some of Ricky’s closest teammates from his international career. The guys all said how great it would be to play a game between the two teams. 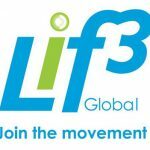 It’s taken us a few years but we are thrilled to be able to promote the game as part of the Foundation’s Biggest Game of Cricket fundraiser,” Ponting added. In announcing the game, Ponting confirmed that both teams will be represented by current and past players as well as a few passionate cricketers who support either side. Luke Hodge has been confirmed on the Hawthorn team and coach Alastair Clarkson is also rumoured to be getting some time in the nets in between plotting another Hawthorn assault on the Premiership. Drew Petrie and Brent Harvey will back up from the Tribute game and, judging by their performances that night, will be two key players in the Kangaroos team. James Henderson, Ponting’s manager and Honorary Chief Executive of the Ponting Foundation, said that the two teams will be announced in the coming months. We intend to announce players for the two teams progressively over the next few months. Both clubs have been fantastic in their support of the game and now the challenge is saying who can’t play – not who can,” Henderson said. As with the Ponting Tribute game, all proceeds from the match will be distributed by the Ponting Foundation into its cancer and health related projects in Tasmania. 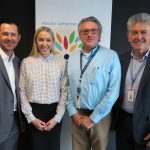 The Ponting Foundation is expanding its work in Tasmania and the cricket game will be the springboard for a number of important funding initiatives that we will be announcing later in the year,“ Henderson said. Ticket prices have been kept the same as the Tribute Game ($10 for adults, $5 for children under 16, an additional $5 for a reserved seat). Tickets go on sale from Ticketmaster at 9am Monday 15 August. The Foundation is expecting a sell-out crowd for what will be an exceptional night of entertainment.